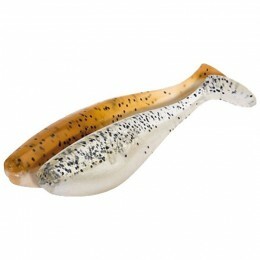 The Salmo Perch is one of the oldest lures in Salmo's range, it really is an absolute classic of its kind. 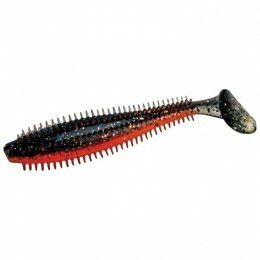 Excellent aerodynamics, strong action and proven colours. 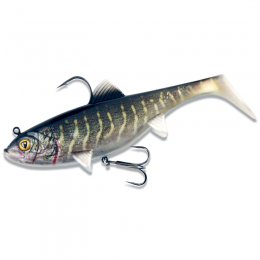 These features have made the Salmo Perch one of the must-have lures in the tackle boxes of European predator anglers, but also anglers worldwide. 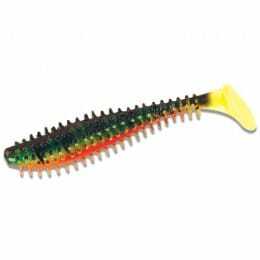 The Salmo Perch Shallow Runner is perfect for shallow and weedy areas. 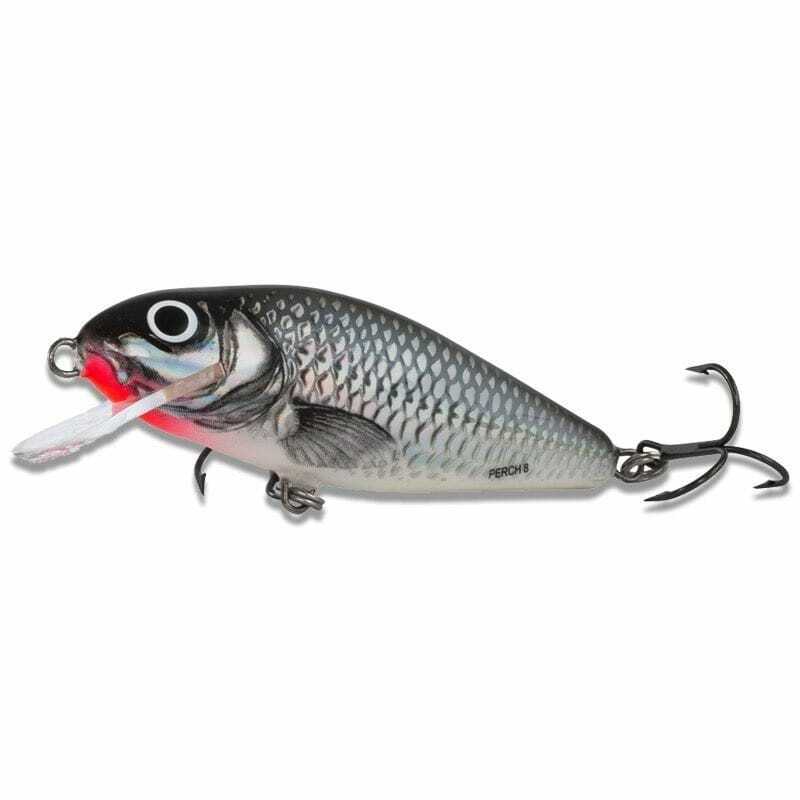 As with other twitchbaits, the real action of this lure is unlocked when using long pulls with the rod, and reeling to remove the slack line. 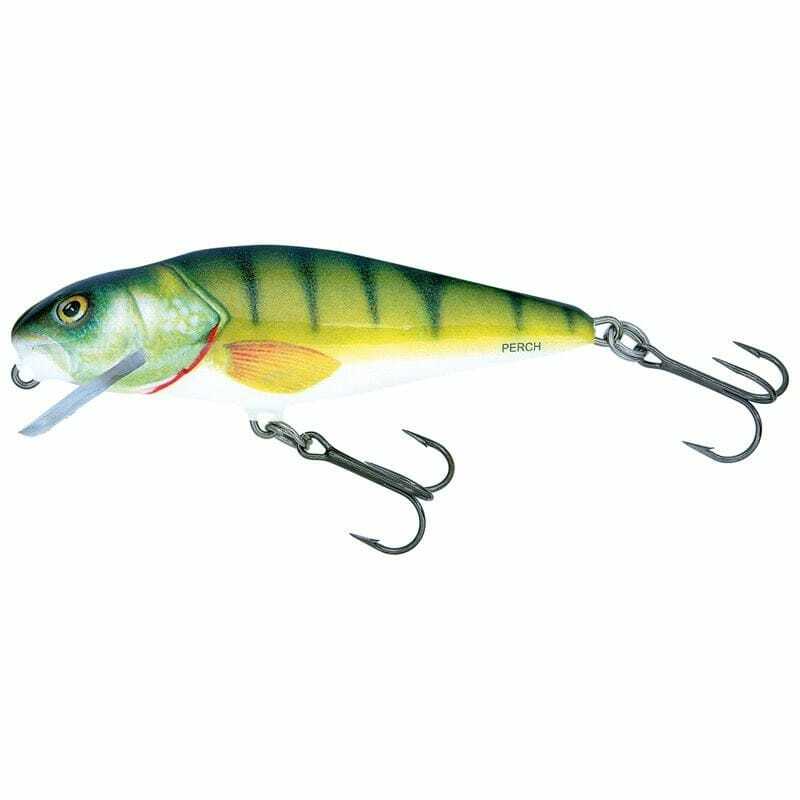 Using this method the lure sweeps sideways often breaking the surface. 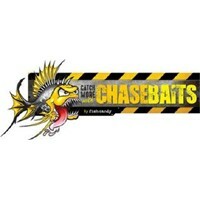 This kind of action, broken with occasional pauses, can be absolutely lethal for predators.